If so, you are probably over 30 years old. It was a unique vehicle, some would say funky. It was a small two-passenger sedan with a pickup bed on the back that contained two crude seats facing toward the rear. 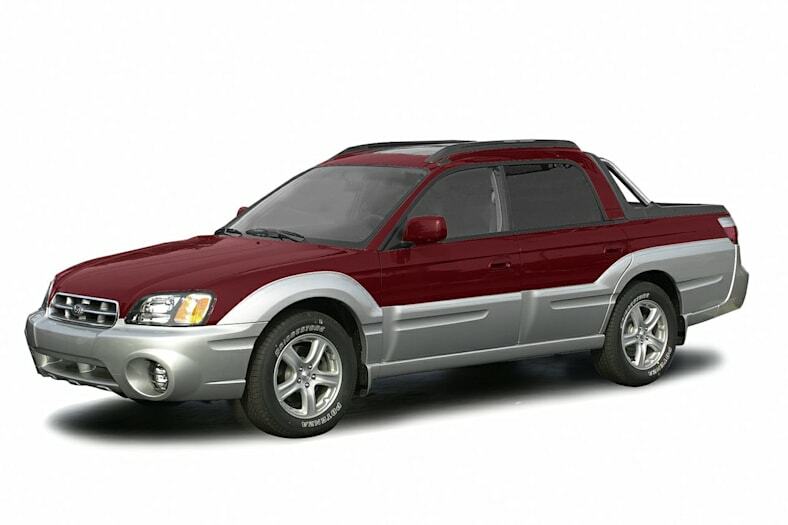 Now it has been re-incarnated in a thoroughly modern form as the 2003 Subaru Baja. This time, however, it is a much more civilized and practical vehicle with seating for four people as well as a modest pickup bed. It is currently the only car-based four-door crew cab pickup on the market. Plus its offers all-wheel drive. Subaru likes to call the Baja a Leatherman on wheels. And Subaru prefers that we forget the Brat.